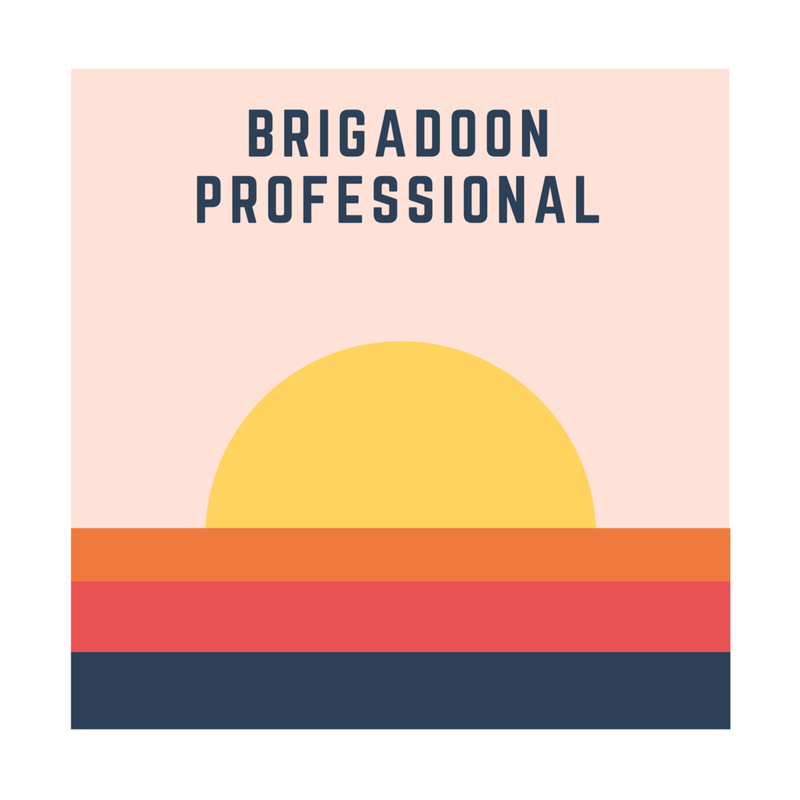 Brigadoon is an opt-in, word of mouth community of leaders looking to learn from others to create a foundation of individuals committed to public service, solving problems, and building businesses. At its core, Brigadoon is all about bringing a unique, global network together in special settings that intellectually and physically challenge all participants. Ground floor to set agenda and develop ongoing Brigadoon engagement and projects. You are invited to join Brigadoon Professional at a fee of $1,000.00. You can make a one-time payment or opt for monthly payments of just $83.33. Purchase your access to Brigadoon Professional, click here.